It's that time of the year again – we need you! Once again Free Plovdiv Tour is looking for locals with long-term dedication to the first regular free sightseeing walking tours in our oldest city. Do you want to work in a young dinamic team, meet a lot of interesting people and have fun doing it? If so, your place is with us. 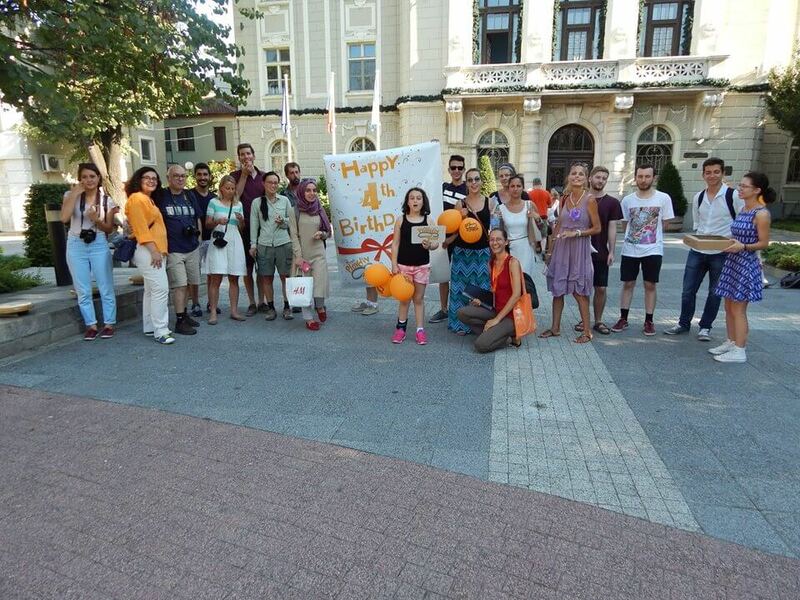 Become a part ot the Free Plovdiv Tour team and you will enjoy every last minute.